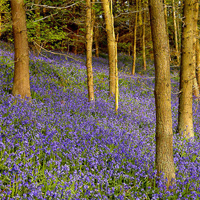 Kilburn Woods lie between Sutton Bank and Roulston Scar and are the home of the famous ‘White Horse’. Carved into the limestone in 1857, it has been a dominant local landmark ever since. 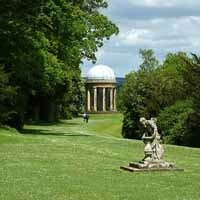 Just a stone’s throw from the North Yorkshire Moors, Duncombe Park is possibly the most amazing of historic houses and estates. 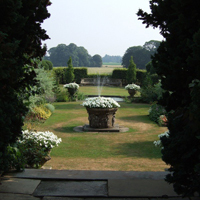 Encompassing 5 acres, this charming walled garden is located at the heart of North Yorkshire. 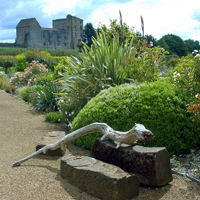 These lovely gardens were awarded the Silver Gilt award during 2008’s Yorkshire in Bloom festivities. 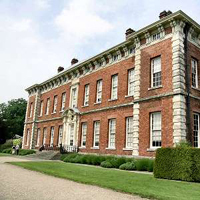 This 18th century mansion is known as York’s ‘country house and garden’.